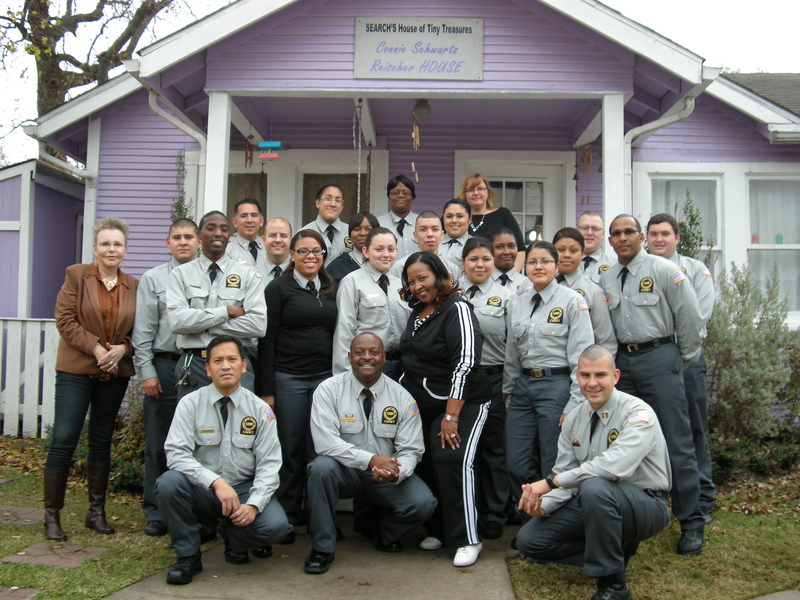 On December 20, 2013, nearly 20 cadets in the UHD Criminal Justice Training Center assisted in collecting, coordinating and delivering donated items to the students and siblings of SEARCH's House of Tiny Treasures, a pre-school for the homeless. 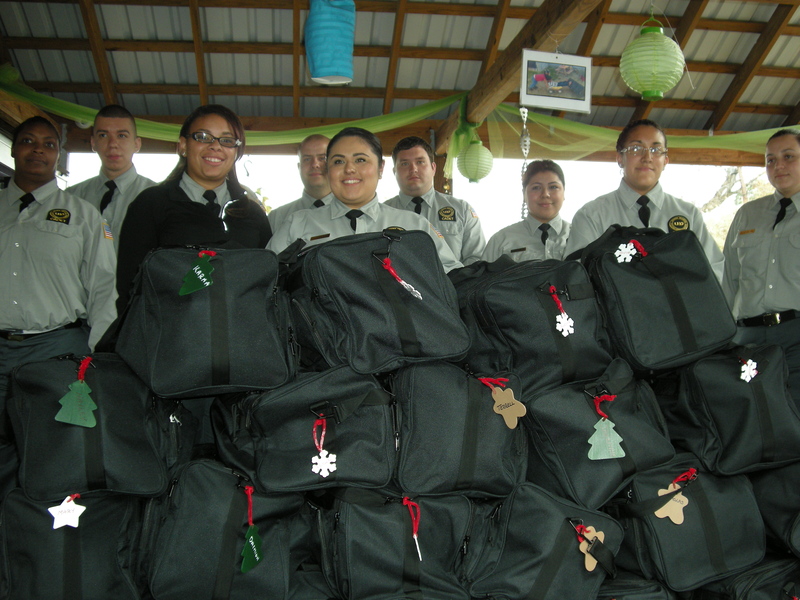 Approximately 48 duffel bags were delivered to the school, each containing a sleeping bag, blanket, two sets of pajamas, a stuffed animal, books, toys and a stocking. The cadets also collected and delivered diapers and baby wipes. Paulette Purdy, director of Administration and Operations in the College of Public Service, has spearheaded this project for the last 10 years. This year, she received assistance from the Center for Public Service and Family Strengths, BESO Student Organization, Lisa Hill and Kohl's department store, and various UHD faculty and students.